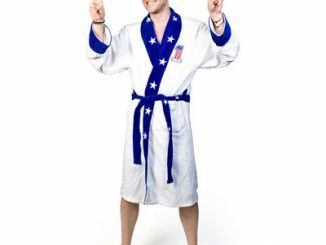 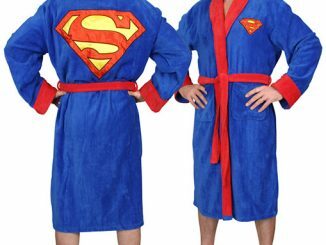 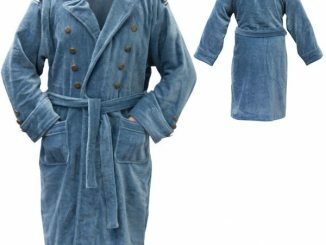 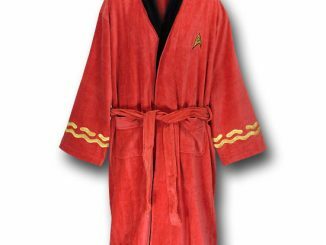 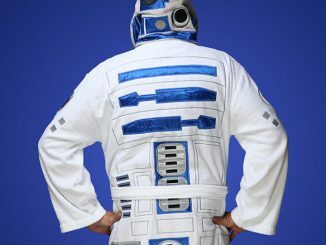 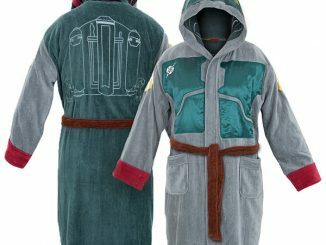 A few weeks ago GeekAlerts showed you the Doctor Who TARDIS Bathrobe and you’ve seen the Star Trek Bathrobes as well, but now we have another bathrobe that will have fellow pool goers in awe. 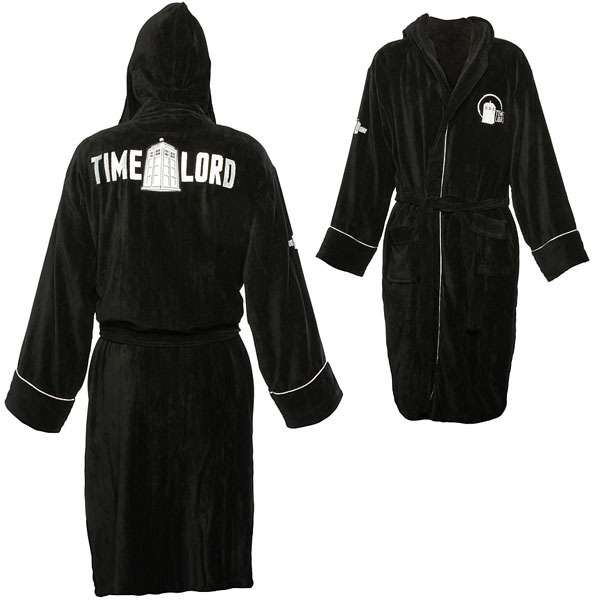 Lose the bowtie and throw on the officially licensed Doctor Who Time Lord Bathrobe when you need to dry in style. 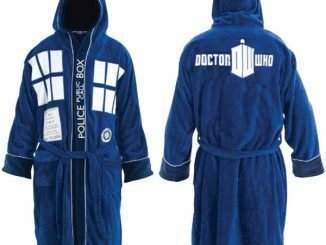 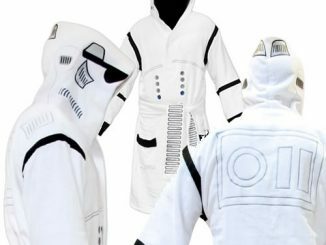 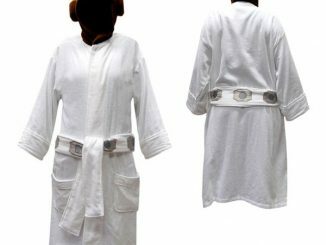 Made from 100% cotton and available in sizes that should fit most men and women, this robe is perfect for the Doctor Who fan. 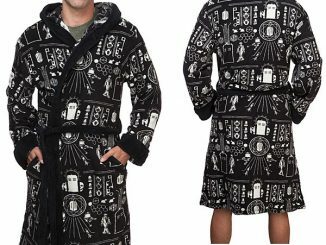 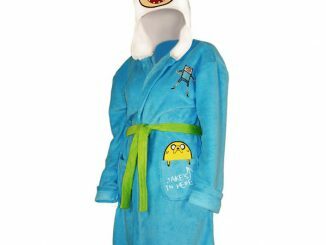 You can purchase the Doctor Who Time Lord Bathrobe at ThinkGeek.com for $69.99.